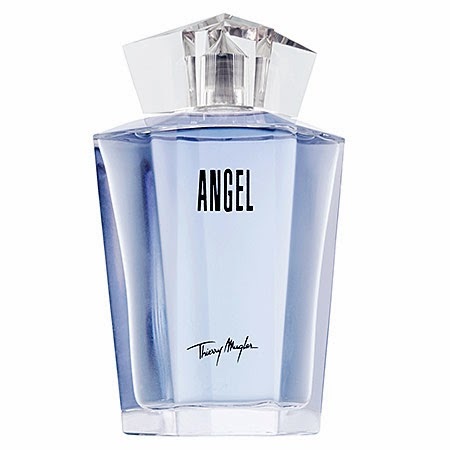 This week's sample feels like a cheat because Angel is my absolute favorite fragrance. I have the full size so I have used a lot more than just this little sample, but my Sunday Samples are about me using up my sample stash and sharing my opinions of them so I decided to include it here. I was surprised that I never talked about it before! Above the full size, 1.7 oz. 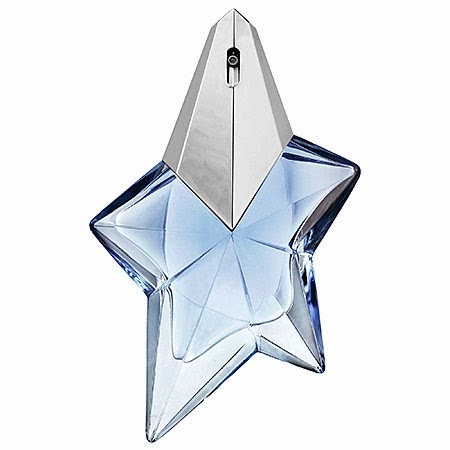 Eau de Parfum Shooting Star refillable spray that sells for $120 at Sephora. I love the bottle! I also love that you can refill it. I have not needed to refill mine yet, so I can't promise it is easy, but it looks easy enough. This is the 1.7 oz. refill bottle. It is $100 at Sephora, so you do save a bit by buying the refill. I absolutely adore this scent. It is really long lasting, too. If I spray it on in the morning and I can still smell it on my clothes at the end of the day. I also always get compliments when I wear it and often from men who rarely notice things like that :) I definitely recommend checking it out! Have you tried this fragrance before? What is your Signature Scent? or do you mix it up?